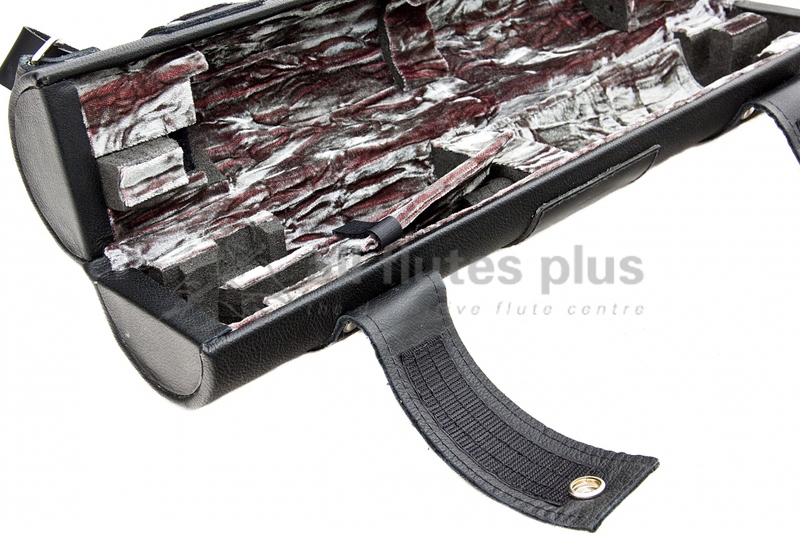 Easily recognisable, the Wiseman Single/Double Flute Case is like no other case. It’s cylindrical exterior and structured interior makes it compact as well as comfortable and extremely sturdy. 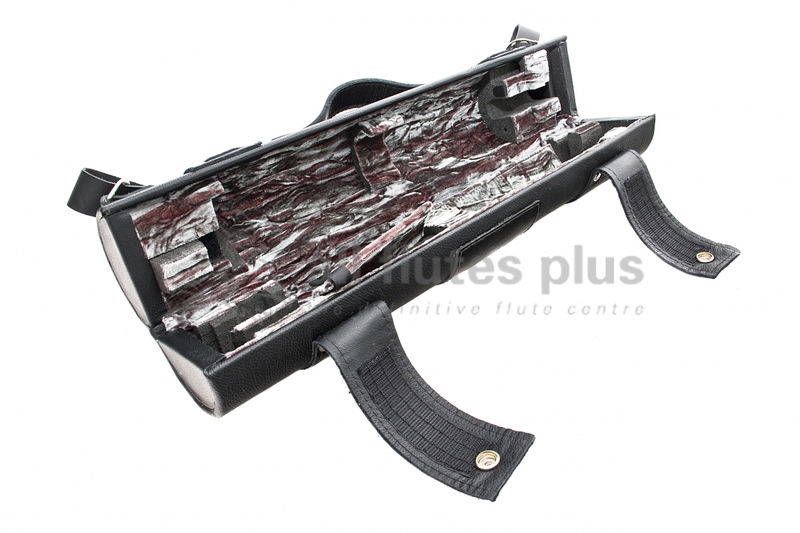 Easily recognisable, the Wiseman Single-Double Flute Case is like no other case. It’s cylindrical exterior and structured interior makes it compact as well as comfortable and extremely sturdy. 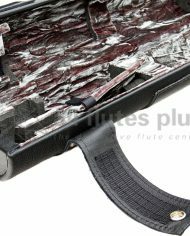 The Wiseman Single/Double Flute Case is designed to be the smallest, most protective single flute case, with room to carry extra joints and instruments. 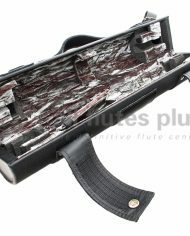 With space for a flute and a piccolo, the case can hold an extra headjoint or footjoint instead, or just carry accessories. 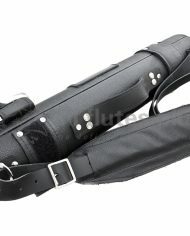 The highest grade black leather crafts the outer shell, with extremely strong leather wrap around straps. They secure with very tough Velcro. 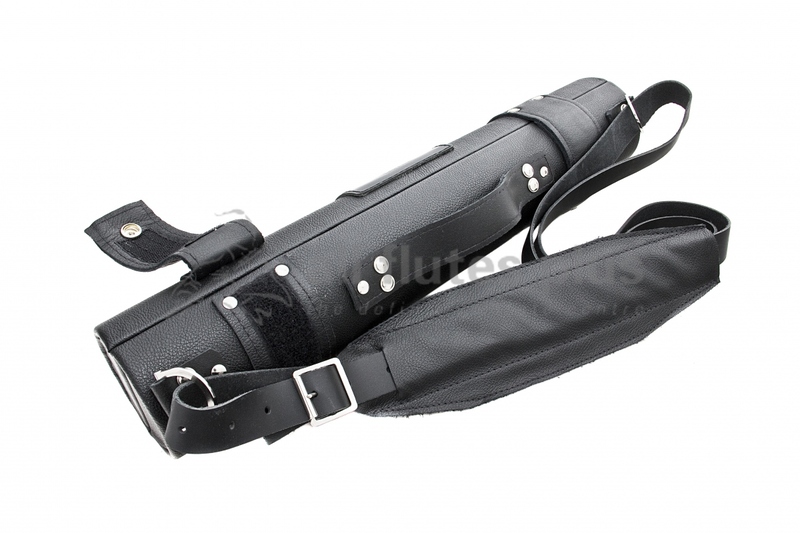 It comes with a leather shoulder strap and a padded leather shoulder pad for comfort. 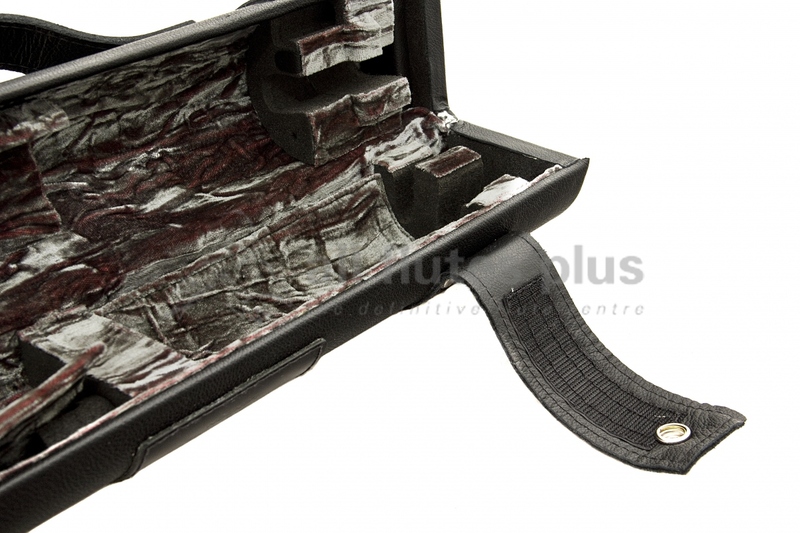 The pad also has a zip pocket with extra space for accessories. The velvet interior is available in a number of different colours. 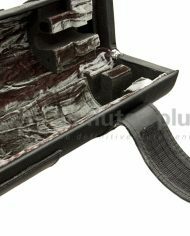 Shock-absorbing rubber blocks and a carefully crafted bed prevents relayed shock through the case. 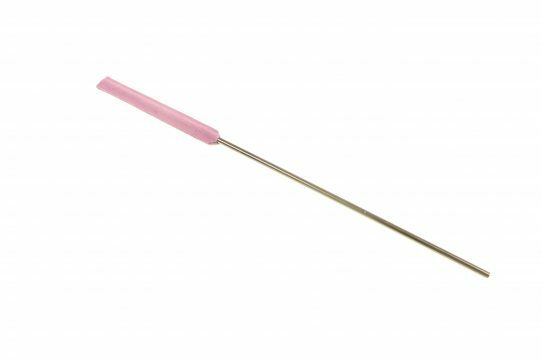 Firmly held in place, instruments cannot rattle, rotate or fall out when the case is opened. 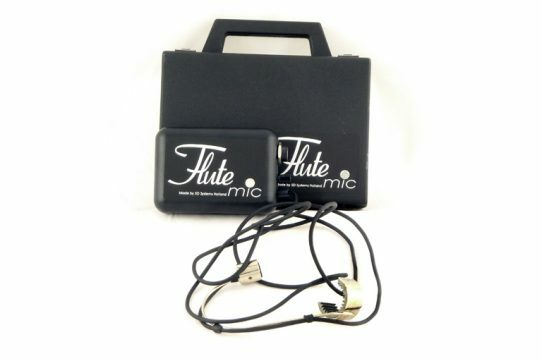 Included instructions demonstrate how to insert instruments into the case.